A tear away embroidery backing with a fusible on one side. 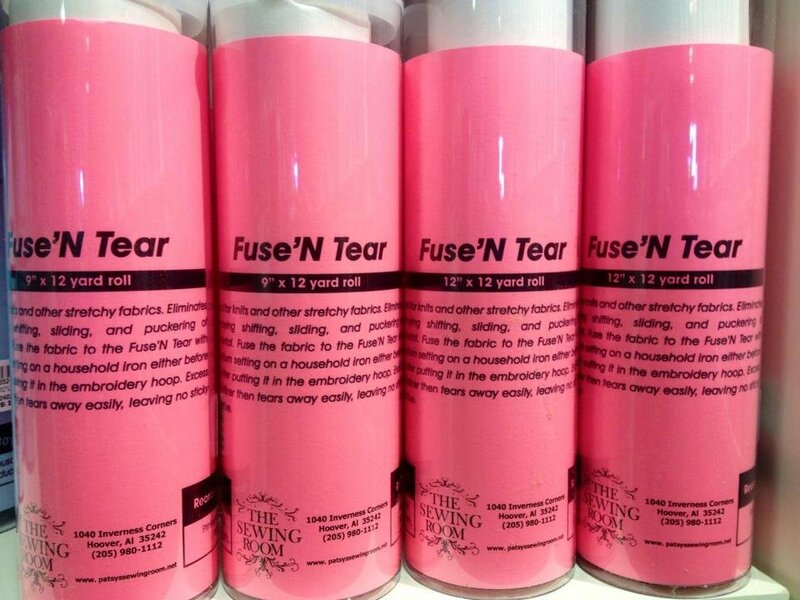 Medium heat from a household iron will activate the adhesive, allowing you to fuse the backing on any material. Gives additional support to stretchy, non-stable items during the embroidery process.